We are proud to offer market leading uPVC windows and doors from Liniar to our Poole customers. These impressive products are highly sought after, offering quality and great value for money. 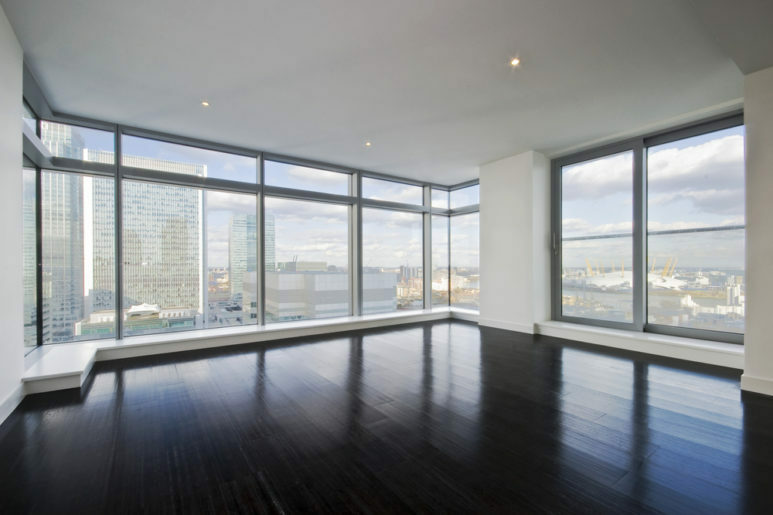 They come in a wide range of styles and designs, they can achieve an outstanding a Windows Energy Rating of A+12 and they are incredibly secure. Liniar double glazing offers an incredibly impressive range of features for your home improvements and can complement any type of property in Poole. Our premium double glazing from StyleLine offers a luxury standard. The exclusive manufacturing technique used to create this spectacular range of authentic timber alternatives results in a unique combination of art and engineering. 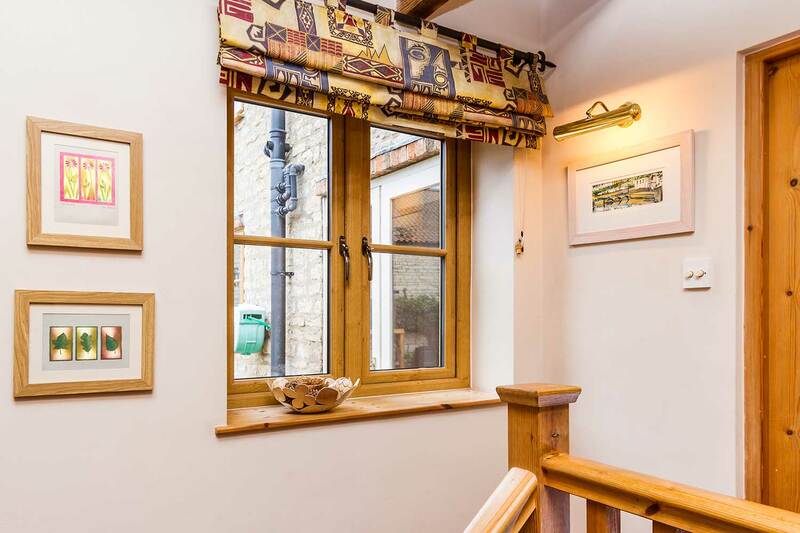 These windows have the appearance of a traditional joint, similar to those seen in timber joinery, making them a great choice for heritage homes. They are impressively robust and they offer outstanding performance, making them the perfect choice for a high end double glazing installation. Our aluminium double glazing is simply amazing, offering beautiful, clean lines, extensive customisation options and superb all round performance. Smart Architectural Aluminium is one of the UK’s leading aluminium manufacturers, and the double glazing they create is stunning. It features incredibly strong yet super slim profiles combined with the latest thermal innovations and security technology. These windows and doors will truly transform your Poole home in a way that perfectly suits your tastes and budget. We offer a range of double glazing options for you to choose from, enabling you to access styles which will enhance the features of your property’s architecture. The different design styles offer a variety of functionality as well as style. Whether you are looking for replacement double glazing with a period style, or new windows and doors to complement contemporary aesthetics, we are sure to have the ideal style to meet your needs. Our extensive range of hardware accessories and finishes enable you to get creative and achieve a bespoke look to perfectly marry with your Poole home. Choose from a marvelous array of handles and hinges to customise your home improvement to your personal tastes. Our windows and doors are available in the RAL colours range, giving you ample choice to select the ideal finish, whilst realistic woodgrain effect finishes are also available. Pure Trade Windows install high quality double glazing which includes state of the art thermal technology and design. Our entire range offers superior Windows Energy Ratings and will help to keep your home warm on even the coldest of winter days. Our windows and doors will result in you needing to use less heating to stay warm and as such, lower energy bills. They are also an easy way to lower your carbon emissions across the year. We understand that security is an important feature of double glazing, and you want to protect your Poole home and family. Our uPVC windows and doors feature exceptional strengthening technology and our aluminium profiles are incredibly secure, this is then coupled with advanced locking mechanisms from Yale. These superior quality locking systems offer ultimate protection, and are world renowned for their performance, making them popular with locksmiths. You can have complete confidence that your home and family are thoroughly protected against even the most determined intruders. Our double glazing installations meet the highest standards and will completely transform your Poole home. We work with the very best products in the industry and our expert fitting team are highly trained and skilled. You can count on long term performance from our windows and doors, and as such, all of our products come with superb manufacturer guarantees. 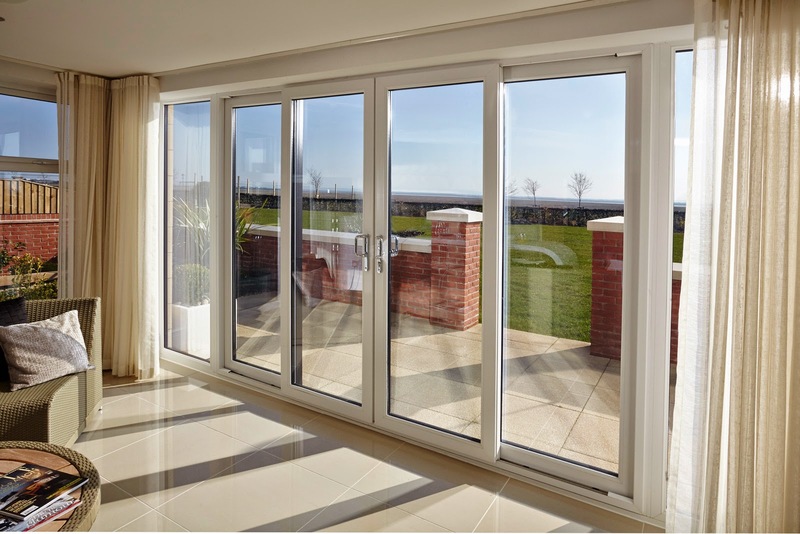 Have complete peace of mind that your double glazing will operate consistently and effectively for many years to come with our fantastic guarantees. We ensure every customer is completely satisfied with their installation and we are confident that you will be too. We will ensure your double glazing installation is completed to the highest standards and within the best timeframe possible. When you ask us to visit you, we will come to your home within 48 hours of your call. Then, when you choose your new double glazing from our range, we will install it within 7 to 10 days, ensuring that you benefit from a super fast turnaround for your home improvements. There is nothing worse than planning and preparing for your property upgrades and then discovering you need to wait months for your double glazing to be ready and installed, so we work within strict time expectations to ensure quality. Get your free, instant double glazing quote via our online quoting engine. This innovative tool makes enhancing your Poole home quick and easy. If you have any questions, simply get in touch with us via our online contact form to speak to a member of our friendly team. We’ll be more than happy to help you.